All the prices you see are the Recommended retail price less vat Your Discount will be shown at the end of your order. 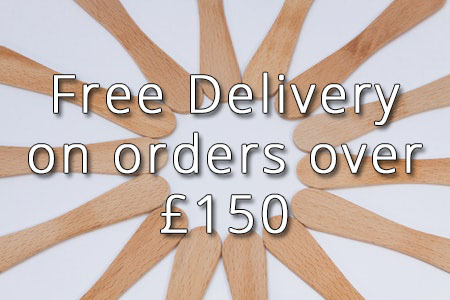 If you spend up to £150 ex vat your delivery will be free of charge and your trade discount will be 40% off the total order. If you spend £175 or over ex vat you will receive 50% off the total order. We are up dating the site so not every product is featured at the moment ,we will be adding more products over the next few weeks. If something is not listed please do not hesitate to call or email us . We supply to Trade only . (Wholesale)To qualify for a trade account with us you must have a business selling arts and crafts. Our minimum order is £50.00 ex vat and carriage is charged at £6.99 plus vat , orders over £150.00 ex vat will be sent free of charge. We do not process your payment for your order over the website . The goods remain the property of (The Studio Partnership )until you have paid for it in Full . When applying for an account with us please provide us with a land line and mobile telephone number . A business url and your address. All of the prices are now shown as the R.R.P EX VAT . Trade discount is applied at 40% on orders of £50.00 up to £175.00 . Orders placed over £175.00 receive 50% discount .